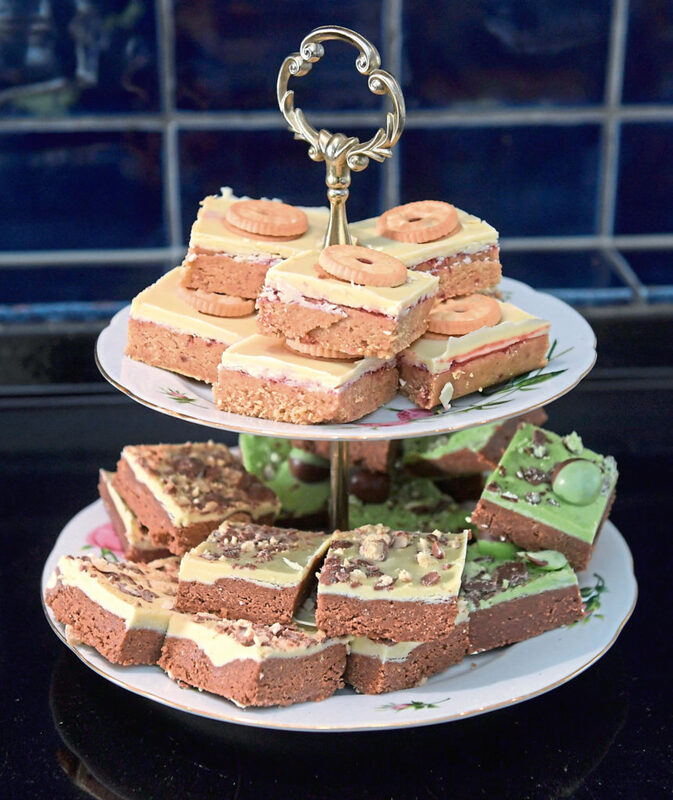 It was having the honour of baking her sister’s wedding cake that turned Alice Lane’s favourite hobby into a well-established artisan business. 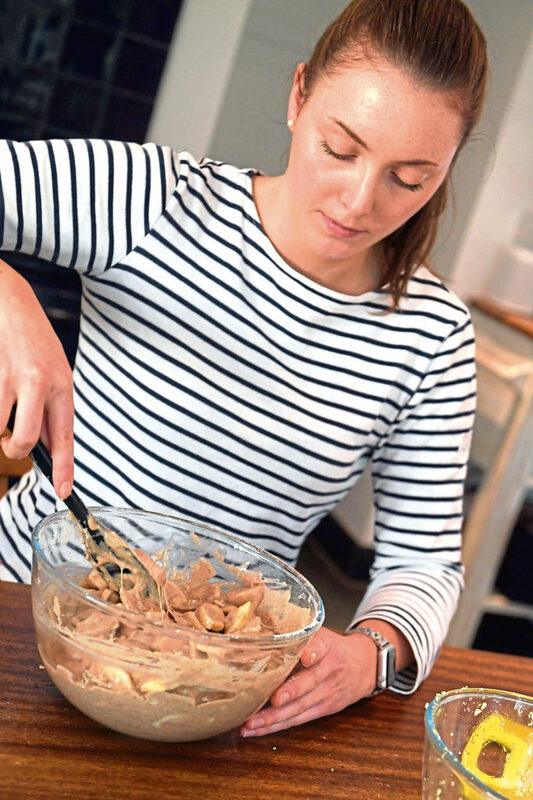 After her sister asked her to create the special cake four years ago, Alice decided to turn her much-loved pastime into a baking business and established From Bakery Lane. 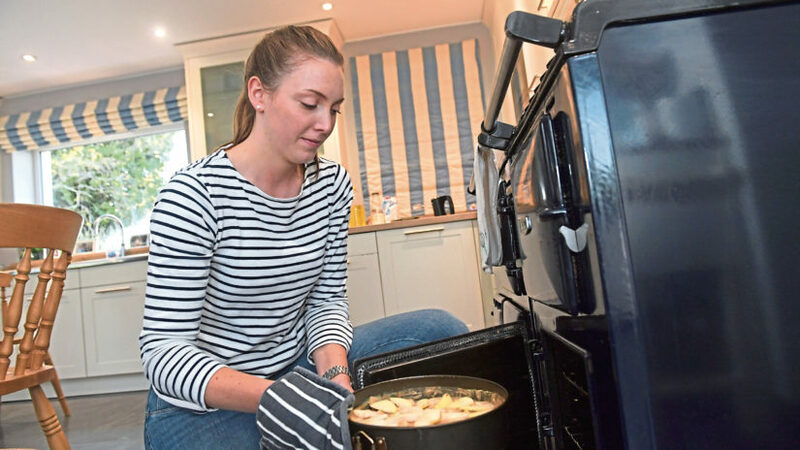 Living in Inverurie, where she operates what is now a now full-time business from her family home, Alice has diversified her offering from selling tray bakes at local food markets to having a range of her products stocked across a number of the National Trust’s premises. 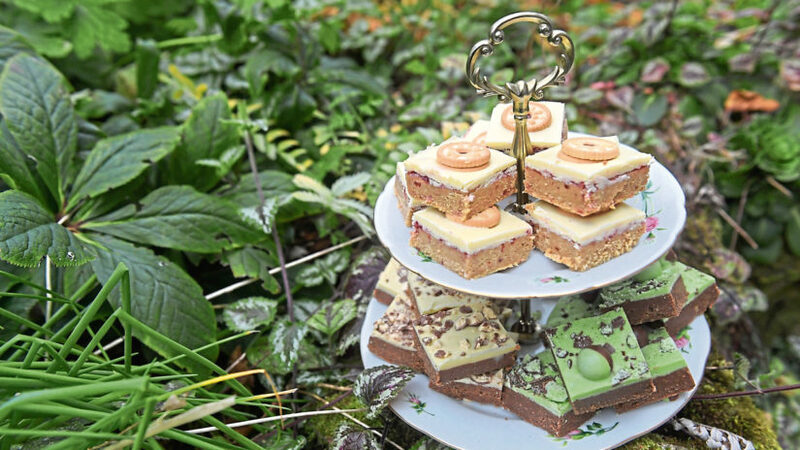 From Jammy Dodger and Oreo tray bakes to boozy brownies, to chutneys and jams and celebration cakes, Alice hand makes everything herself from scratch, and carries out all of her deliveries across the north-east, too. 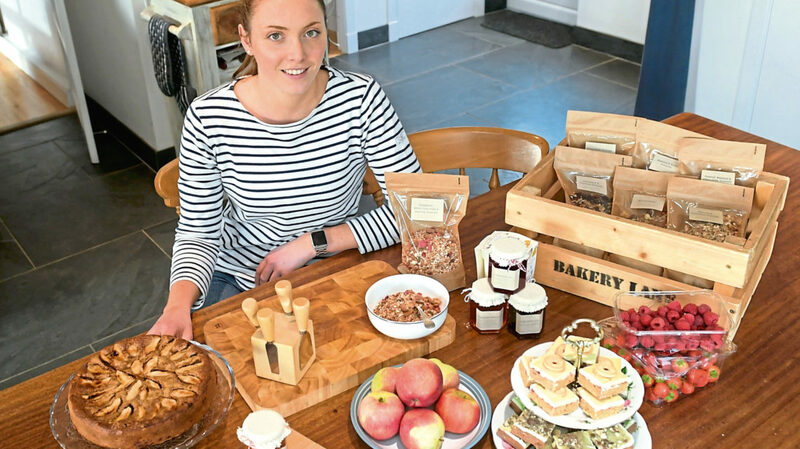 Using products from local producers, Alice not only bakes delicious goods but is also an advocate for food and drink companies in the area, incorporating their products into her bakes and preserves. Let’s start from the beginning, tell us more about what led to you establishing your own business? I established the business four years ago after my sister asked me to make her wedding cake. I was living and working in London for Joules the clothing company at the time and it was around then I quit my job and came back to Aberdeen. The rest is history. I think when I was in London my job was pretty stressful. I was opening stores and closing them and overseeing a lot of things. It was super full-on and I hated the thought that I was getting so stressed out for other people. I wanted to do something for myself and I wanted to start my own business. I loved baking, so I wanted to try that. 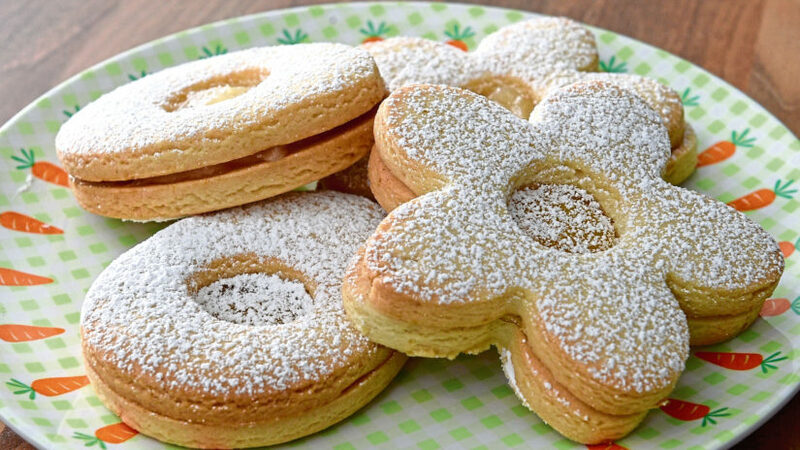 Where does your passion from baking stem from? It’s something I did a lot with my sisters, my granny and my grandma. It’s always been something I’ve done. I learned a lot from my grandparents when I was younger and when I worked in London it was how I de-stressed and relaxed in the evenings. Baking is like second nature to me and I absolutely love it. And how have you found the demand for your products? When I first started the business it was full-on before Christmas and then it quietened down so I decided to work part-time at Foodstory. I then got so busy again that I had to go full-time. I went full-time around April last year and it’s been full-on ever since. I did Christmas and farmers’ markets initially, then I started baking for a few cafes while I was working part-time in the beginning and it’s grown from there. There’s a full range of products now. Was diversifying your range important to you? It happened almost accidentally. I was doing Christmas fairs and selling cakes and tray bakes to local cafes and at farmers’ markets and then just from chatting to other people they encouraged me to make jam and different products. I found all our old family recipes with my grandparents, so I started using them more and more and had accumulated my own recipes, so it was a great way to tie it all in. 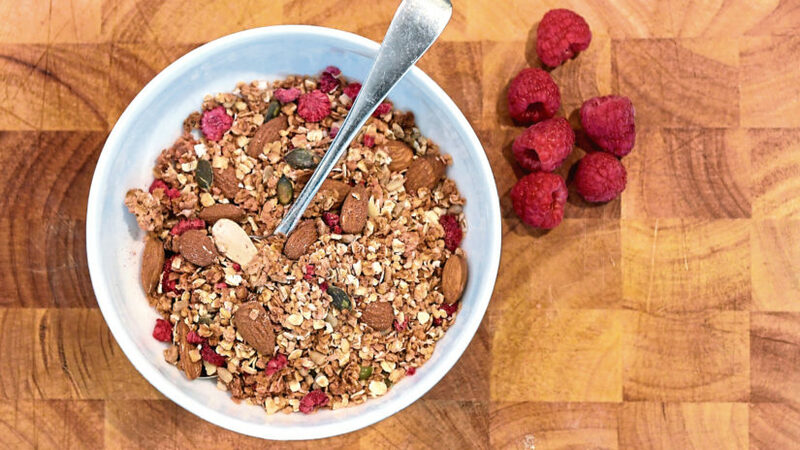 I’d also always made granola for myself so I thought I could then add that in and it’s great as customers tell you what flavours they’d like to see so you can easily diversify to their tastes. Every year I try to do a different product and introduce it to the market. It’s been non-stop really. I also got quite a few recipes when I lived in Australia after I left school. I worked there for a year and a half and made a lot of jams, chutneys and other things for the parents of the children I was looking after as a nanny. How do you go about developing and finalising all these flavours? I quite like using produce from local suppliers like Esker Gin, Teasmith Gin and Fierce Beer, so it’s great to be able to get to work with them and develop products with their produce within the bakes and preserves. 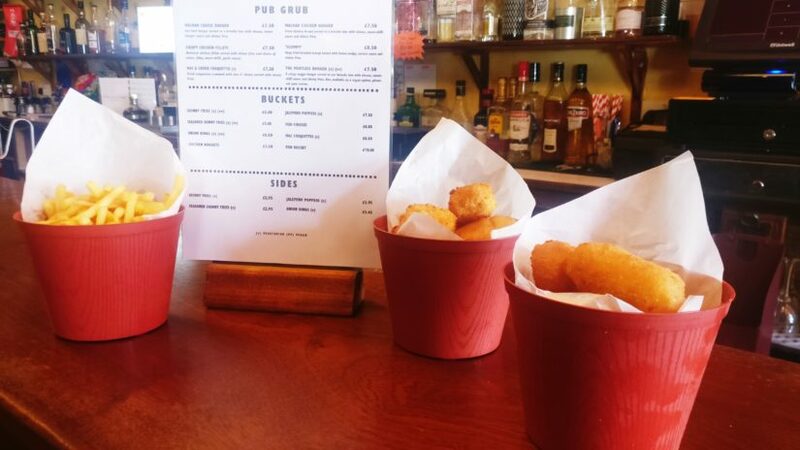 The gin marmalade and the Fierce Beer brownies have gone down a storm and that’s purely from meeting the owners of the brands at local events. I now make all of Fierce Bar Aberdeen’s brownies, and I’ve made a Christmas cake with Esker Gin in it. I’ve used Hungry Squirrel’s nut butters in my flapjacks. We all support one another and it’s a really nice way to incorporate each other into our own products. That’s really positive to hear. You must spend the vast majority of your time in the kitchen? I go through around 200 eggs a week, which just tells you how much cake I’m baking. I bake for six or seven cafes and restaurants in the north-east and the rest are just suppliers for the granolas, chutneys and jams and then there’s the events, too. I bake non-stop for six or seven days every week. I normally start around 6am, do my deliveries, go back to the kitchen and then finish up around 7pm. It’s very long days but I love my job. If you enjoy your job then you never work a day in your life – that’s what my mum always told me. Would you say it’s easy to incorporate your products into every day cooking? Absolutely. 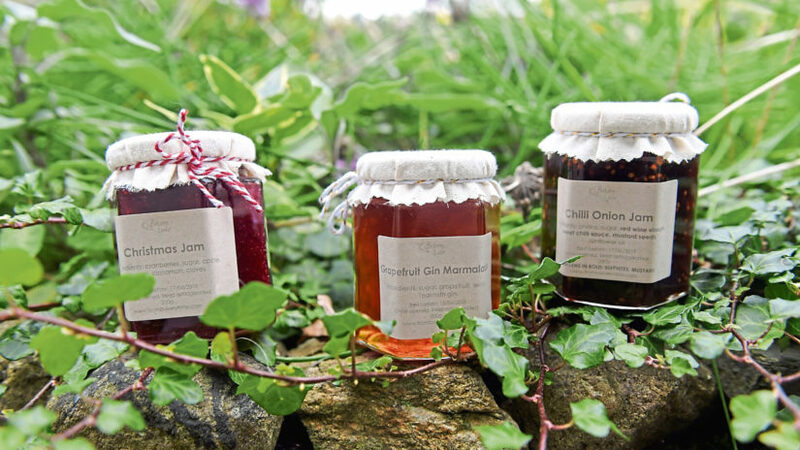 The favourite and best-seller is always the chilli-and-onion jam. I can’t bake that quick enough as everyone always wants it. 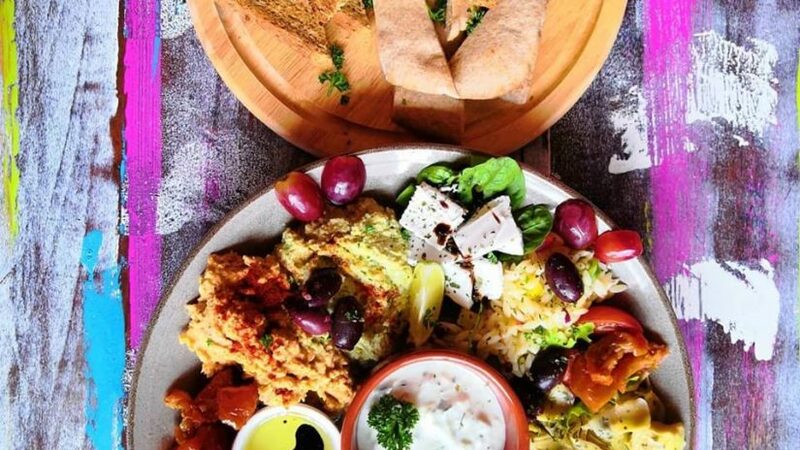 It’s great for cooking in stir-fries, putting on burgers, baking with fish in the oven or even putting on a cheese board with a nice bottle of wine and gourmet cheese. Some of Alice’s jams and marmalade’s. There’s sliced apple and mango chutney and a beetroot chutney, too, which I’ve brought out as Christmas specials which are now in my core range. Apart from the delicious products, what do you think has led to your success? The events, especially the local ones, have definitely played a huge part in the success of my business. It’s great to be able to meet the customers and get to actually meet these people face to face. So many people nowadays actually seem to attend quite a lot of the different food markets that take place across Aberdeen and Aberdeenshire. It’s so good to see these sorts of markets becoming more and more popular. They’ve been super important to my businesss. The customers in the north-east are fantastic and I love getting to meet them all. And if we can’t find you at a market, where can we pick up some of your goods? From Hammerton Store, Gourmet Cheese Company, Chattan Quality Meats, Nature’s Larder, Cognito, Devenick Dairy, Formartines, Green Grocer, Yvi’s House of Tea to name a few, and all the National Trust properties. They are all over – that’s great! What’s the best part of owning your business? I really enjoy being my own boss and seeing how far the business has come in the past few years. There are lots of exciting things coming up in the next year or so, and I’ve just launched a Christmas jam and a chocolate orange granola. I’ll do plenty Christmas cakes and possibly mincemeat. And with so much success to date, where do you go from here? I want to continue to expand and potentially supply businesses all over Scotland. I’ll be developing a range of new products and I’d love to own my own cafe one day, but we’ll just see what happens in the future. It’s a very exciting time and I really love hearing how much people are enjoying my products – that’s one of the best bits, for sure.